Paris, family, food writing and strong women. Complicated relationships, historical drama, and artistic personalities. That’s the scope of what we loved best in the reading department in 2017. This past year, we explored an old city with new eyes thanks to David, Janice, Julia and Jessie. We soul searched with India and Diane, cooked with Clementine and Norah, climbed the symbolic lime tree and walked through the literal golden house. Every year, we keep track of what we read and watch so that we can share our best-of list here on the blog in the hopes that you’ll discover something new yourself. They aren’t all necessarily new books or movies that came out this year, but they all are things that were newly introduced to us within the past 12 months and they follow a common theme of history in some form or another. The oldest one in this batch dates to the 1940’s (Clementine in the Kitchen) but remains as fresh and engaging as this morning’s breakfast. The youngest in the batch was published just three months ago (The Golden House) but reads like an old-fashioned classic. 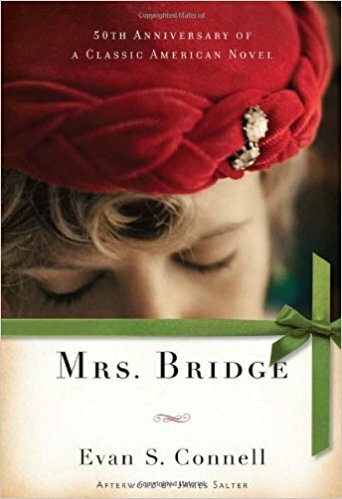 If you have ever wondered what the everyday inner workings of a mid-century suburban American house were like then you will love Mrs. Bridge. Told in brief vignettes, it is the story of India Bridge… wife… mother… mid-westerner… who is wanting and watching for something more, anything more, extraordinary to happen to her static, routine life. In-between family meals, housecleaning, entertaining and her own thinly executed attempts to make life interesting, India shares her thoughts on all the details that make up her society prescribed and approved life. No moment goes unnoticed from how she sets her table, wears her gloves, communicates with her friends, chooses her clothing and handles her family. It is an intimate look into the mind of a woman processing the boundaries of a life selected for her but necessarily by her. 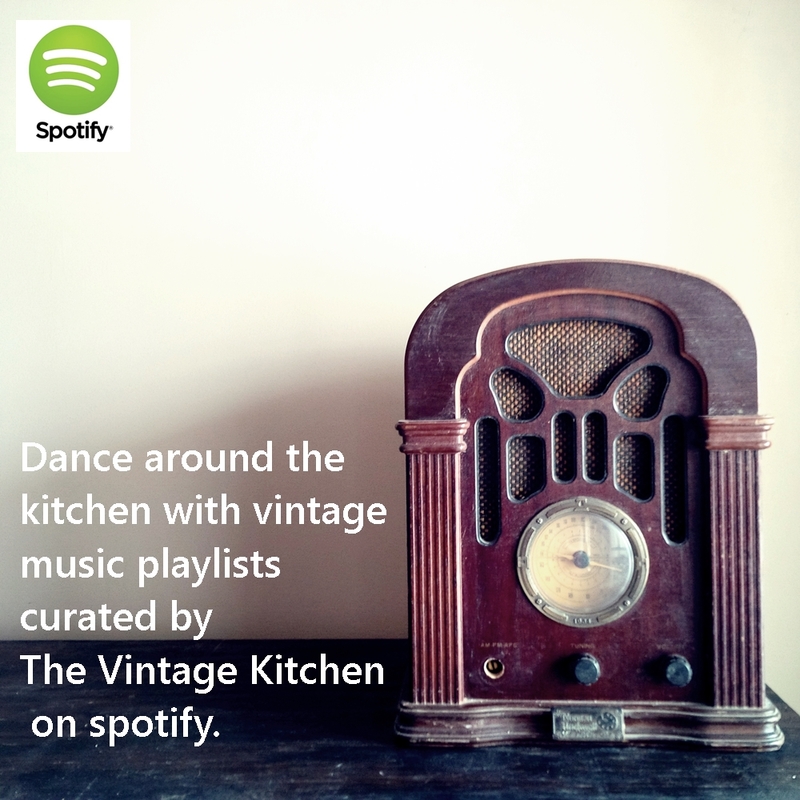 We loved it because it is peppered with familiar 1940s/50’s decorating trends and brand references that we come in contact with a lot in the Vintage Kitchen and because India is an interesting character – conforming whole-heartedly to her boxed-in life while questioning a large lot of it. Diane Von Furstenberg invented the wrap dress in the 1970’s which launched her into iconic status in the fashion industry because it is the dress, the only dress, that looks flattering on any and every female body shape regardless of height, weight, age or ethnicity. But before Diane became famous in the American fashion industry she was an everywoman, born in Belgium with artistic interests and a desire to build an authentic life. She didn’t know what she wanted to do or how to go about doing it, so she followed intuition, using her natural abilities and talents, likes and dislikes as a guide to figure out her skillset and herself. She didn’t always get things right but every experience, good or bad led to fine-tuning and deeper understanding. Diane (center) in 1976 in wearing her famous wrap dress. The Woman I Wanted To Be spans seven decades of her life but pays particular attention to the years she struggled to define herself – the years before she designed the famous dress and the years after she designed the famous dress. She talks about how lifestyle choices and personal circumstances led to the actual physical creation of her famous piece of clothing, she talks about launching an American business as a foreign woman, she talks about the emptiness she felt as a creative artist following the success of the dress and she talks about being true to herself in an industry that prefers cookie-cutter beauty and constant re-invention. You can never have too much Paris or too much Janice. In her second book about the beautiful city, writer and painter Janice MacLeod takes us on a daily artistic tour of everything that makes Paris perfect from the food to the culture to the climate. Not unlike Diane Von Furstenberg, Janice followed her own inklings of intuition by leaving her unfulfilling corporate life in California and moving to Paris solely based on the hunch that she just might love it. That was the subject of her first book Paris Letters, which details how she made the big move step-by-step. The follow-up, A Paris Year shows us in pictures and words how rewarding that big move proved to be. In June, we wrote an in-depth post about the book, including pictures and artwork from the book. 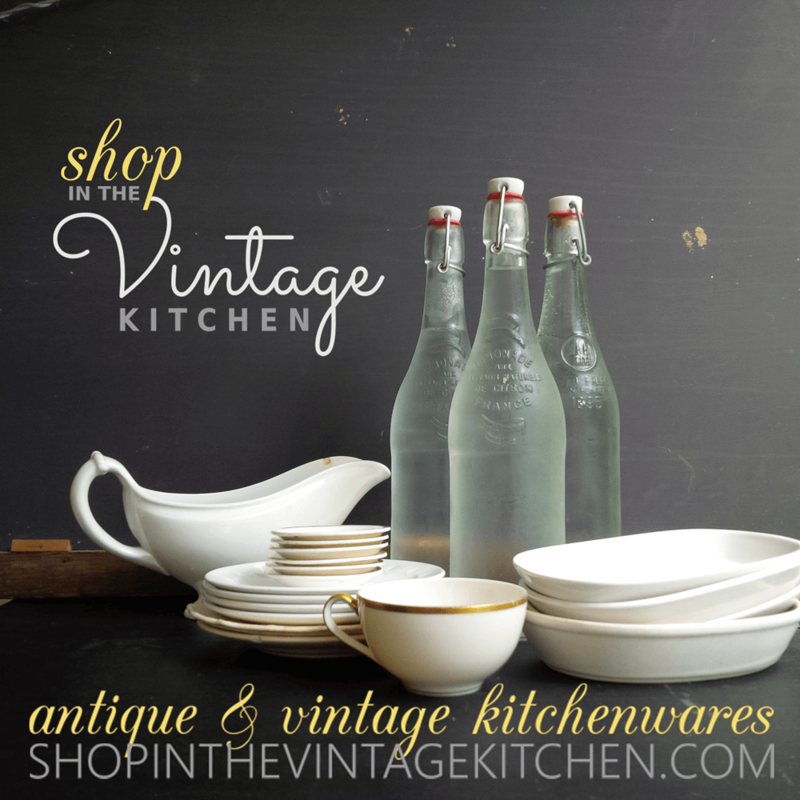 If you are new to the blog, catch up on that post here. Author David Downie wrote a whole entire book about the history of food in France. 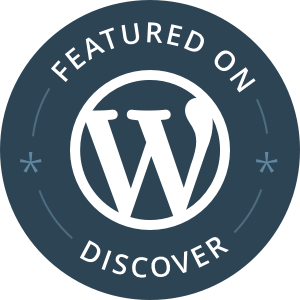 We featured his phenomenal work here. We were on a real Paris kick this past year and were lucky enough to be able to review two books about the great city. After reading A Taste of Paris, we were completely blown away by its scope of content and enormous subject matter – the history of food in Paris. Such a noble undertaking! David Downie has an incredible ability to boil this big subject down into an interesting and engaging timeline that will keep you captivated from beginning to end. Covering the cuisine, the culture and the characters that have contributed to the French food scene since the very beginning, reading this book felt like taking a master history class peppered with fascinating foodie fun facts. Last September, we discussed our favorite parts of the book. If you missed that post, catch up here. Some critics have compared the character of Nero Golden to F. Scott Fitzgerald’s Jay Gatsby as a misunderstood modern day man attempting to reinvent himself in a new environment. We’ll come back to this thought once we finish, but in the meantime, if you have a few days off and want to dive into a meaty read, beautifully told and full of layered storylines and fresh characters than this is the book for you. You’ll be enthralled from the first page, we promise! In part due to its gorgeous title and exotic tropical setting (the Caribbean island of Tobago), Lime Tree Can’t Bear Orange is the fictional story of Celia and her entanglement with three men each of whom dramatically alter the course of her life. Poetic, lyrical and lush in detail, Amanda Smyth blends together seductive elements of nature writing with romantic storytelling for a perfect mid-winter read that will make you feel like you’ve visited the Caribbean without ever leaving home. Similiar to Love In The Time of Cholera, it is packed full of symbolism and romantic themes, so if you like Gabriel Garcia Marquez, you’ll enjoy Amanda Smyth as well. First published in 1943 under the pen name Phineas Beck, Clementine in the Kitchen tells the true story of the Chamberlain family’s French cook, Clementine, whom the family first meets while living in a small village just outside of Paris. When the Chamberlain’s get transferred to Massachusetts, Clementine is invited to move with them – a big decision for the petite woman who has never left her birthplace. Clementine is a natural in the kitchen in France and the family cannot help but rave about her cuisine to everyone they know. In America though, she is a fish out of water, not understanding the language or the shopping style of her new country. Ingredients are different, convenience foods are popular and daily outdoor market shopping is replaced with weekly trips to that strange place called the indoor supermarket. How does Clementine cope with all this change? We don’t want to spoil it for you, so you have to read it to find out. But what we can say is that this book is funny and charming and filled with recipes. The surprise ending, cinematic storyline and ever engaging character of Clementine makes it seem like a perfect candidate for movie adaptation and it offers the added benefit of learning some of the basics of French cooking. All around an engaging and highly original read that we thoroughly enjoyed. Later this year, we will be featuring a few recipes from this book, so stay tuned. Joie de vivre is a term often associated with the French culture that defines their eternal zest and enthusiasm for life. If ever a book captured that phrase, it would be this one, Bon Appetit by Jessie Hartland. At first glance, you’ll think this is a kids book meant just for the enjoyment of little ones. But don’t be fooled. It is wonderfully inspiring and whimsical for adults as well. Detailing the entire life story of Julia Child in just 45 pages of colorful illustrations and clever text, Jessie Hartland has managed to capture the enigmatic and infectious personality of America’s best-loved cook. You’ll read the whole thing in a jiffy but its infectious positivity will stick with you forever. Norah Considine was Katharine Hepburn’s cook, friend and all around helper for 30 years. At Home with Kate shares, the intimate details of day-to-day life in Kate’s household as Norah prepared meals and planned parties in both her NYC residence and the Hepburn family compound in Connecticut during the last three decades of Kate’s life. 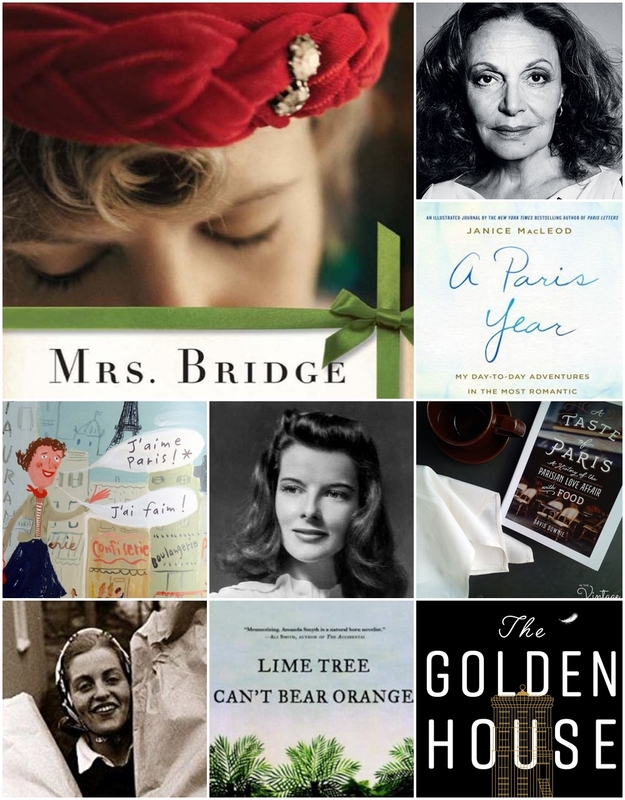 Written by Norah’s daughter, Eileen, who first met Kate when she was a teenager helping her mom serve meals during Kate’s dinner parties, At Home with Kate is an entertaining conglomeration of memoir, biographical sketch and thoughtful retrospection on three women who shared an extraordinary experience. 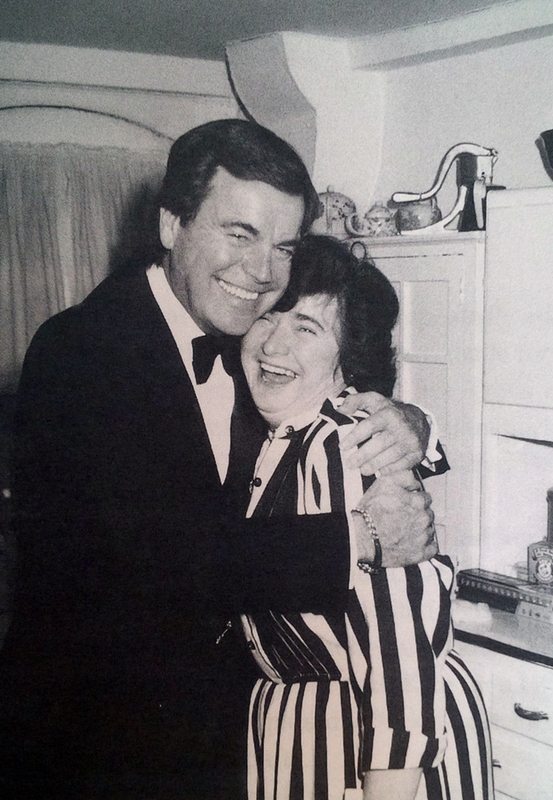 Norah with her celebrity crush – Robert Wagner, taken in the kitchen of Kate’s Manhattan townhouse. Photo from At Home with Kate by Eileen Considine-Meara. For all the glamour, independence and mystery surrounding the Old Hollywood film star, Eileen shows us that Katharine Hepburn, in real-life, was a thrifty homebody with a taste for simple foods and quiet dinner parties. We loved that it contained a handful of Kate’s recipes along with the memories too. It was interesting to see that the dishes Kate enjoyed most reflected her unfussy philosophy towards food – meatloaf, brownies, stew, rum cake, steak and a variety of soups. And it was interesting to learn that it wasn’t all about cooking for Norah – her responsibilities ran the gamut as far as tasks required of her (errands, gardening, cleaning and on-loan cook for some of Kate’s friends, as well) all while Norah was raising five kids of her own and working a minimum of 10 hours a day at Kate’s. In October, we featured Kate’s famous lace cookies, the recipe most often requested by house guests and always kept in constant supply in Kate’s kitchen. Find that recipe here. Each of the books we listed above have nourished us in one way or another whether it be through imagination, introspection or edibles. Hope our reading while eating selections prove to be equally engaging for you as well. If you have discovered some new favorite books from last year too, please share them with us in the comments section below. We are always on the lookout for something fun to read. In the meantime, cheers to cozy winter days and culinary creativity! Previous Happy New Year: A Recap and What’s Ahead! Wow. You have written these in such a way that makes me want to read all of them! The Woman I Wanted To Be and Golden House seem particularly appealing. Good stuff. Oh I’m so glad! You should definitely give them a try. Diane’s story is an inspiring one to start the new year with and Salman… well he’s just pure entertainment. I think F. Scott would have approved of the parallel. Happy reading! And let us know what you think if you do read them! I really like the way you write reviews. You don’t simply gush about loving a book, you tell us more specifics of what you loved about it. That way, I know that if those things are important to me, I’m likely to love the book, too! What a lovely thing to say! I read a lot of varied material during the year but select only the most memorable for recommendations on the blog. Hope some have inspired you to read further! A Paris Year is delightful. A work of art for sure. Janice MacLeod is a delight. Get this book! She is indeed! Glad you enjoyed it just as much! Loved “A Paris Year.” The others look tempting, too…. That’s great! It’s nice to meet another fellow fan of Janice’s work! Glad we perked your interest in some other areas too. Thanks for stopping in to say hello! She’s a wonderful writer – very down-to-earth. She’s also written several other beauty books which are really great as well. Hope you have the chance to dive in to one or two! I’m so tickled that you included A Paris Year. I’m also a big fan of your reviews. I’ve got some reading to do. I think that David Downie book will be my next… or the Diane Von Furstenberg… or or or… So many! Oh thanks so much Janice! You’ll love Diane. She writes like you in that dreamy yet real-life kind of way. And David with all that research. Oh my. How did he ever tackle it all? Perhaps that will be a new interview to pursue sometime soon. Any possibilities on book number three for you?! I say this, of course, like it takes no time at all to whip out such a production:) Hope your new year is off to a great start!